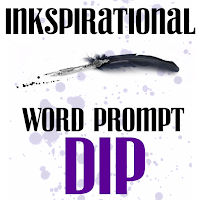 Here's my DT project for the 'Dip' challenge at Inkspirational . 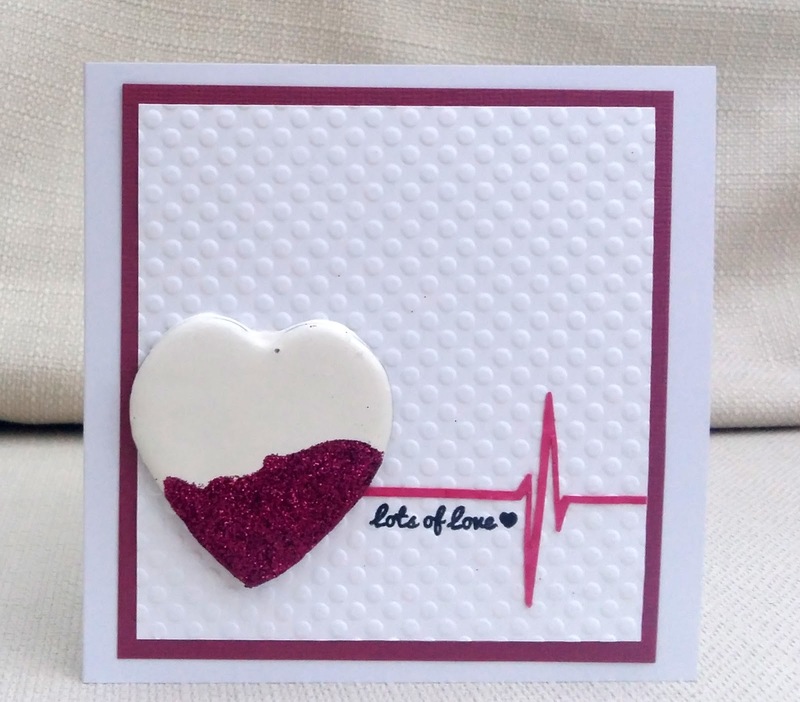 The heart was made by dipping a cardboard heart into white embossing enamel in a melt pot. After it was set and cooled (well, several weeks later, actually!) I dipped it into glue and then again into glitter. 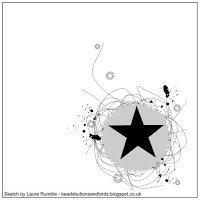 The heart-rate monitor thingy was traced from a graphic I found online and cut on the Silhouette Cameo. I stamped 'lots of love' and added texture with an embossing folder. 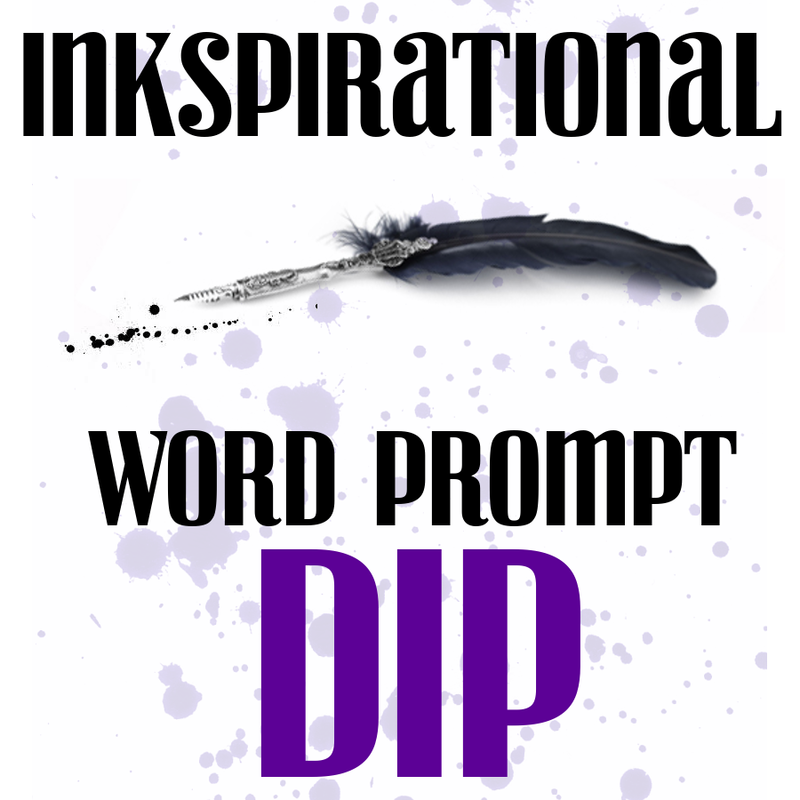 I hope you'll come over to Inkspirational and see what our fabulous DT have made, and enter your own project. 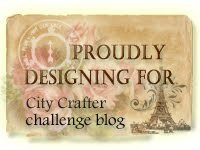 This week at City Crafter Challenge Blog, Kirsty wants us to postage, postmark or a travel theme. For my DT card I made a card that I had been asked to make for a French Language teacher. I stamped the postage-stamp style rubber stamp onto a background painted with Twinkling H2Os in the colours of the Tricoleur. I created the sentiment and cut it on my Silhouette. 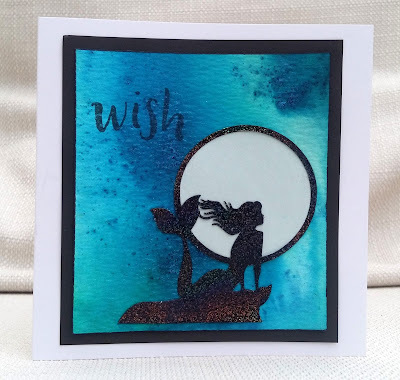 Our Guest Designer this week is Kathy Schweinfurth, so I hope you'll come over to CCCB and see what she and the rest of the DT have made, and enter your own postage-themed project. 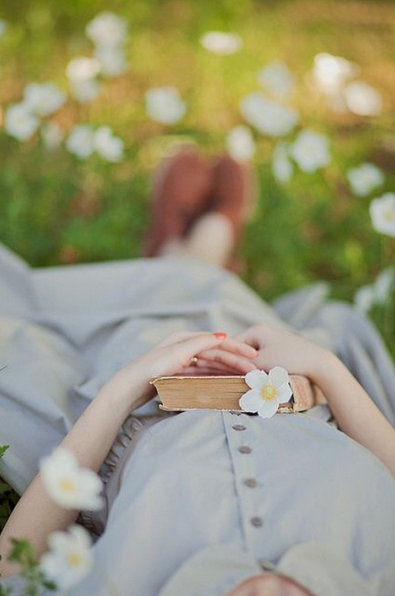 School finishes for summer on Friday. I made these treat bags (chocolates inside!) 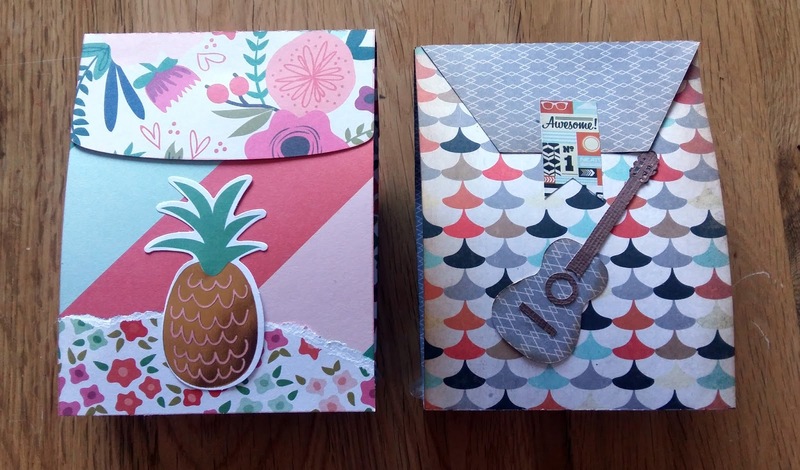 for my son's teacher (male, guitar-player) and TA (female- not sure if she likes pineapples!). I cut the bags on the Silhouette Cameo. 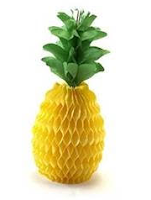 The pineapple was a pre-cut diecut from a scrapbooking kit. The guitar was cut on the Silhouette. My daughter asked me to make a 'Mexican thank you card'. Why Mexican? 'Because their wedding had a Mexican theme.' I'm guessing that was a 'classy' Mexican style, rather than cacti in sombreros! So, rather than go all-out for the stereotypical icons, I tried to make a card with a Mexican feel. 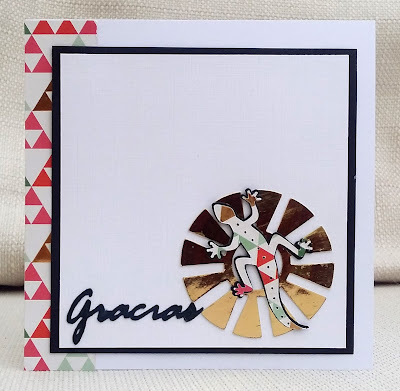 I cut the sun,gecko and sentiment on my Silhouette Cameo electronic die-cutter and used scraps of patterned paper (not actually a Mexican pattern!). Say yes to pineapples! Exotic flowers! 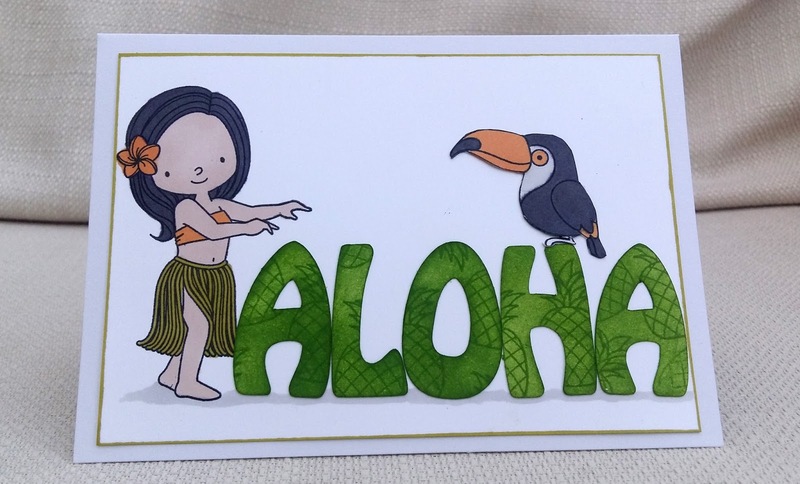 Even flamingoes! Every time I've been shopping in London recently, this theme is everywhere! For my DT card I used a set by My Favourite Things , which I coloured with markers. 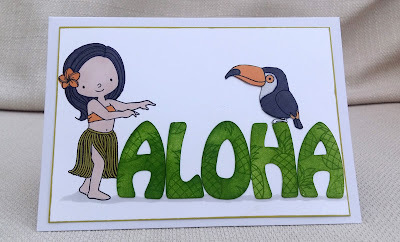 I cut out the letters for ALOHA on the Silhouette Cameo electronic die-cutter, coloured them with Distress Ink and stamped them with the pineapple stamp. 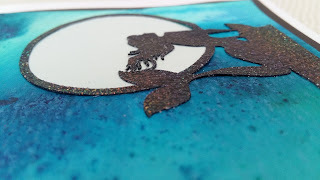 Our Guest Designer this week is Karren J, so I hope you will come over to City Crafter and see what she and the rest of the DT have made, and join in with your own tropics-inspired project. This week I took entering challenges to another level and all because of the challenge at Shopping Our Stash. 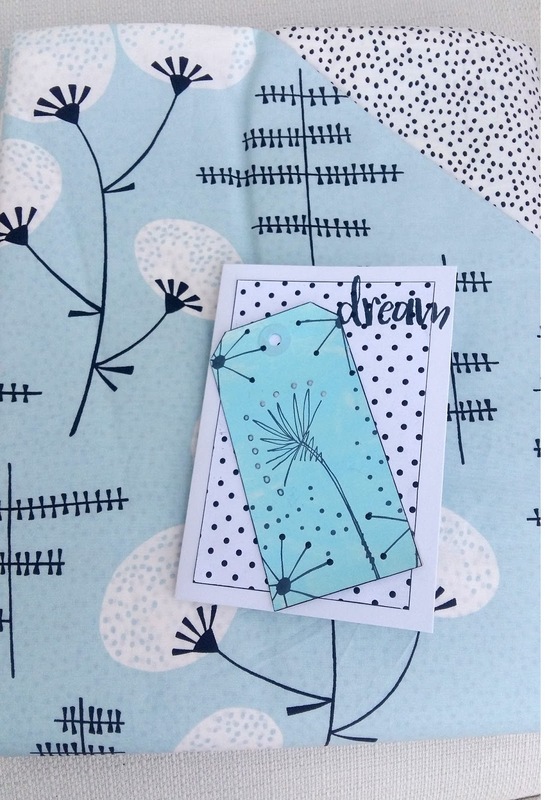 The challenge was to make a project inspired by your bedding.... which made me realise just how uninspiring my bedding was! But out shopping on Saturday I spotted the lovely bedding shown in the second picture above. Honestly, I do need the bedding, I didn't JUST buy it so I could join in the challenge! 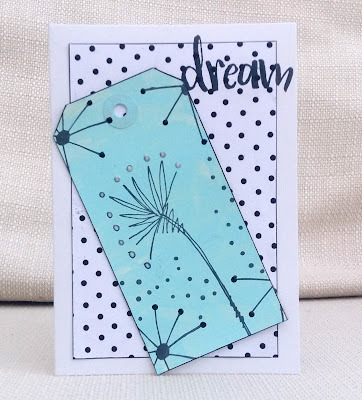 I painted the tag with a mix of Paper Artsy paints and stamped it with stamps by Paper Artsy, Waffle Flower and Concord and 9th. I added highlights using Ranger black and white liquid enamel. 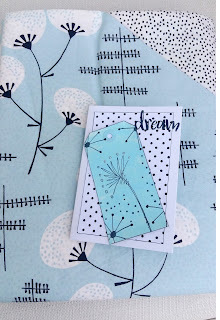 I stamped the word 'dream' (Concord and 9th) , as a little joke on the bedding theme! 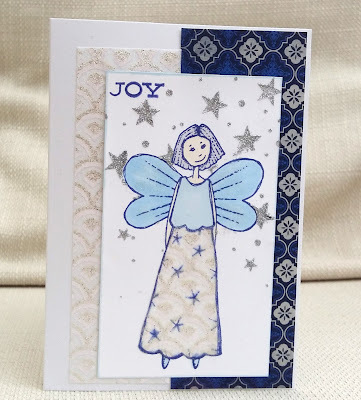 This is the final card from my card kit swap with Nonni and Pia. The only item from the kit is the mermaid diecut which I coloured black and them embossed with sparkly holographic embossing powder. I punched a circle for the moon. 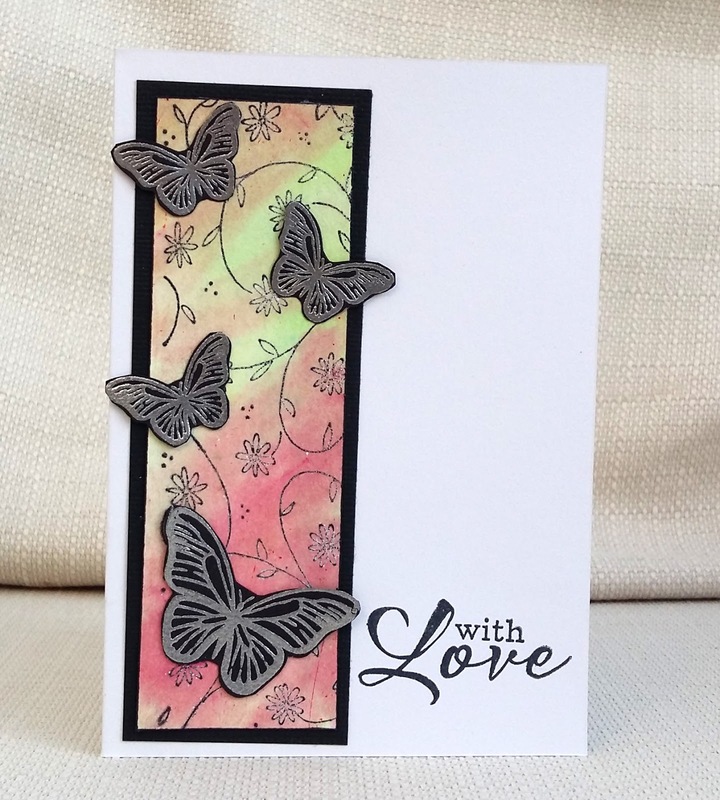 The background is watercoloured using Lindy's Stamp Gang magical powders. There doesn't seem to be anyone in the boat, so I hope nothing bad has happened! The background is spray mists and Distress ink. 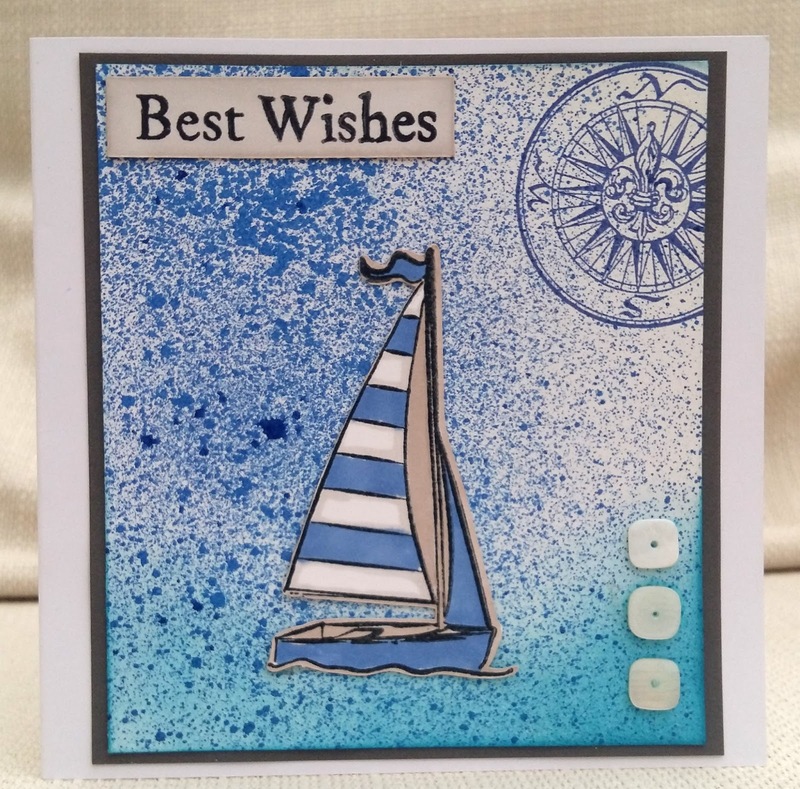 I stamped the compass and sentiment ( brands unknown), coloured the boat with markers and added the buttons from the kit. 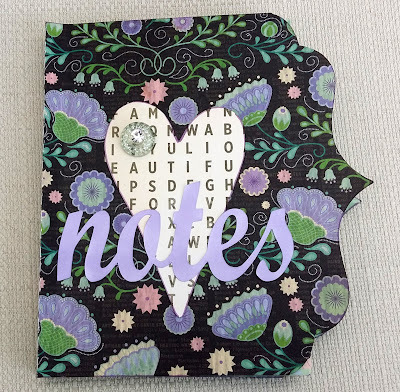 A little while ago Nonni showed me some Pretty Pink Posh storybook dies that she wanted , and I told her I thought something similar could be easily created on a Silhouette electronic die-cuter. So I included one in the kit. 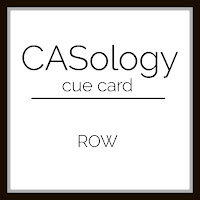 I don't really feel I made the best use of it, as I just used it as a grid for the layout of my card. 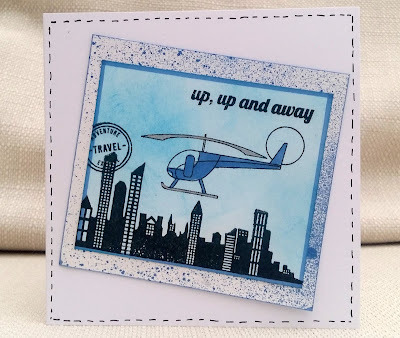 (I'll have to have another go at stamping on the storybook- style diecut). 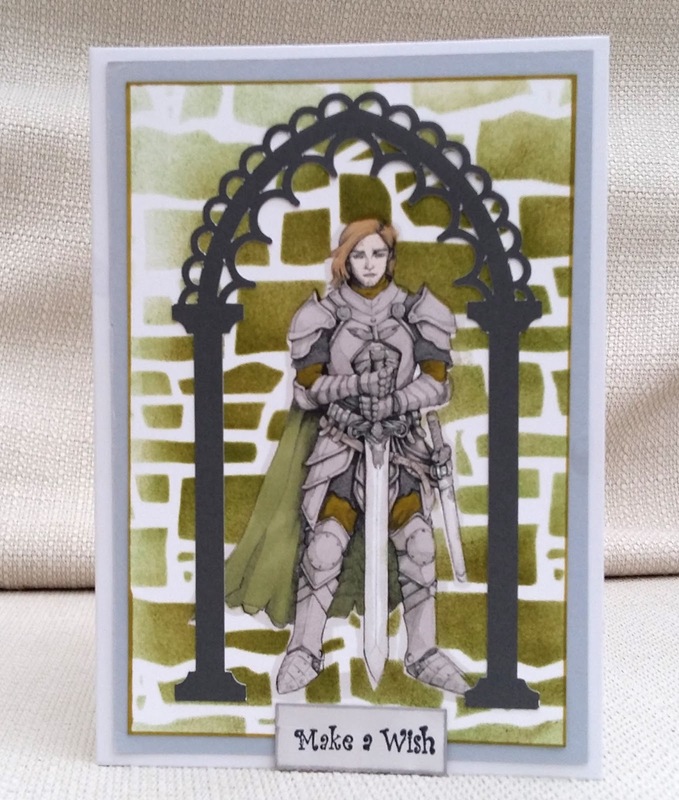 This card uses some patterened paper and a stamped image from the kit that I coloured with Promarkers and cut out. 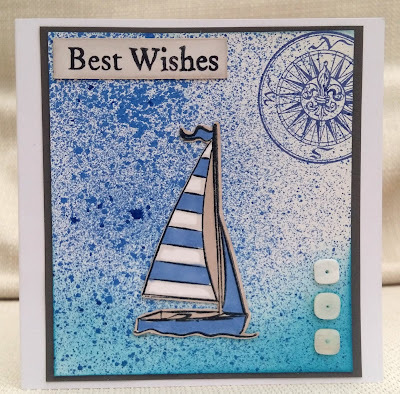 The wheel was also coloured with Promarkers and I cut the boat from one of the patterned papers and stamped the sentiment on it (from Penny Black). 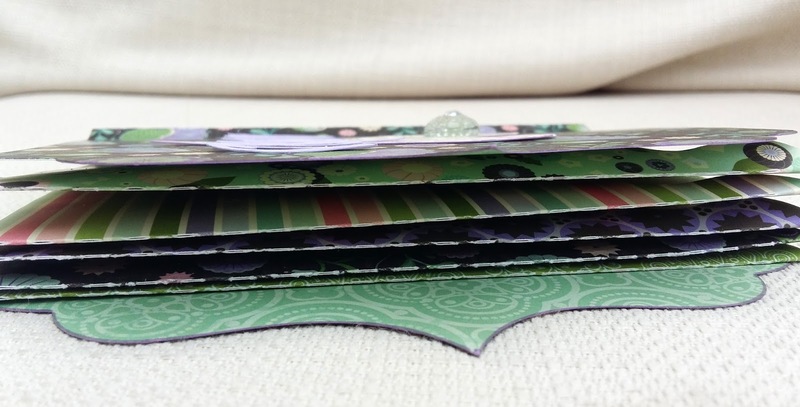 It's time to reveal the latest from my monthly card kit swap with Nonni and Pia. This time it was my turn to make up 3 identical kits , one for each of us. 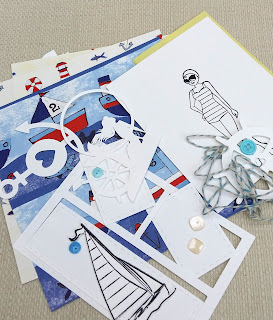 The idea is that we use the kit (mixed with our own stash if we wish) to make cards. 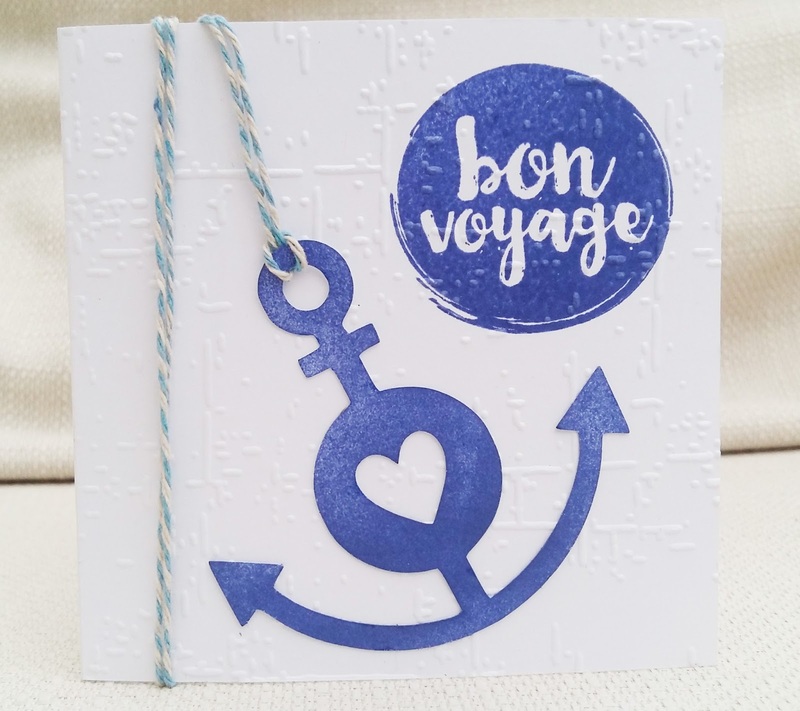 The kit included stamped images from a set that was free with a magazine a few years ago, nautical themed shapes cut on the Silhouette, some buttons, baker's twine and some quite challenging patterned papers. A group shot of my cards is at the top of the page. 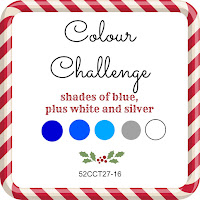 I am going to link up the cards individually so that I can enter some challenges. 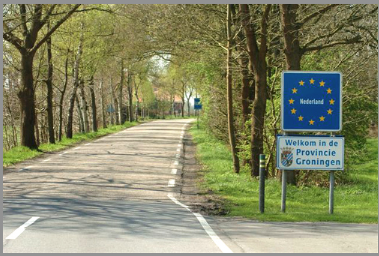 I hope you'll go and see what Pia and Nonni made! For my DT card I created a background using Distress inks and Perfect Pearls and stamped it with a script stamp (Inigoblu). 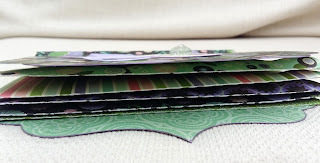 Then I stamped a border of pencils down the side. 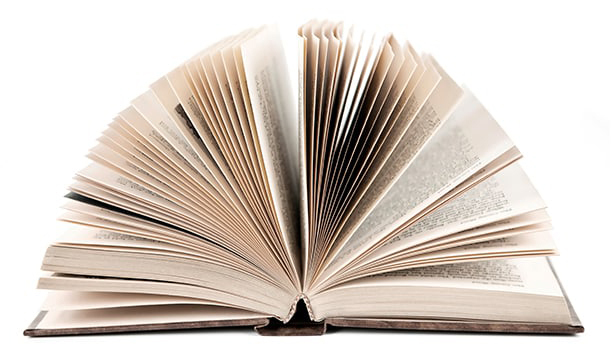 (This is a UM with no branding - could be Art Journey?) . Finally, using the Silhouette electronic die-cutter, I cut the sentiment from glitter paper. 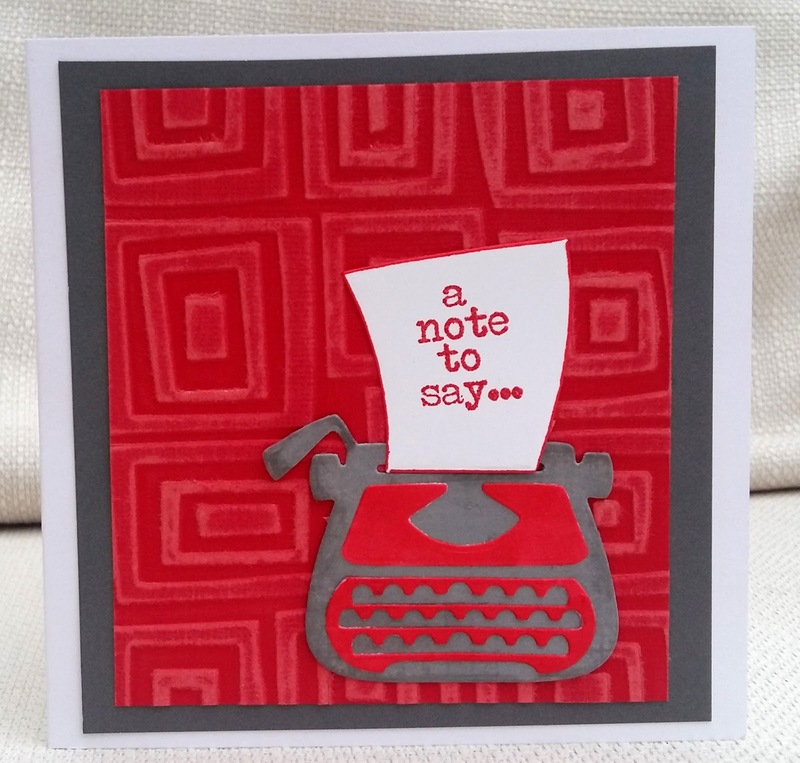 Our Guest Designer this week is Brenda. 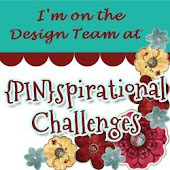 I hope you'll come over to City Crafter, see what Brenda and the rest of the DT have made, and join in the challenge. This photo doesn't show it but this is a really sparkly card. 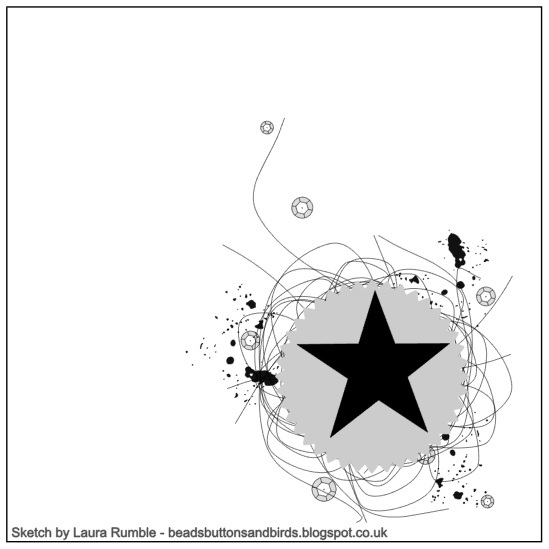 The stars are silver glitter paste. The fancy paper that I used to piece her skirt has embedded glitter. I covered her wings with Wink of Stella AND then threw ultrafine clear glitter over the top. The fairy is by Lindsay Mason for Personal Impressions. When I eventually managed to get the texture paste open (am I the only crafter whose lids are all stuck on tight?) I found it had gone rock solid. A quick google failed to produce a solution, so I just added warm water and mixed it up and that seemed to do the trick. 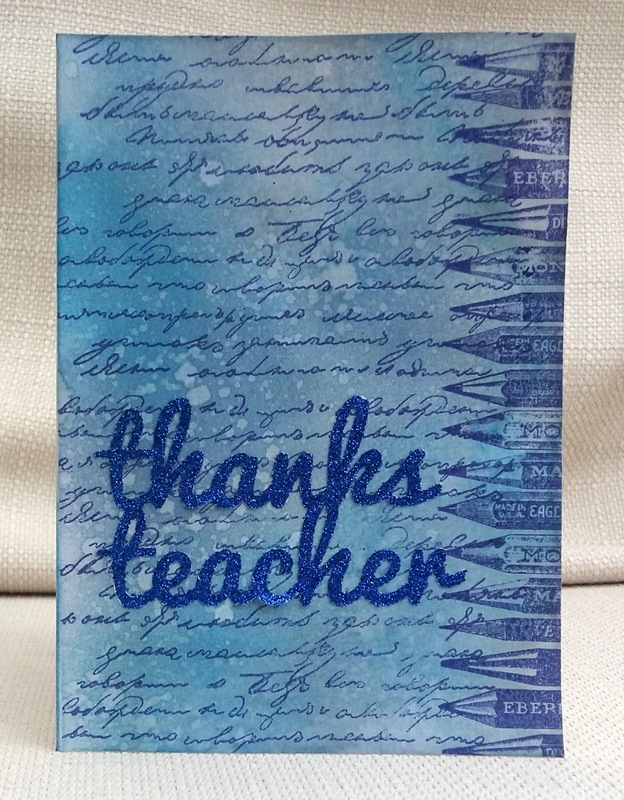 Another teacher card, using a digital stamp (Jellypark?) coloured with alcohol markers and paper-pieced. I tried something here that I don't normally do ...using coloured pencils. 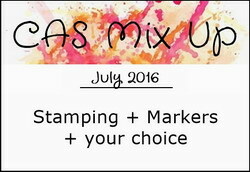 I did that because I wanted to stamp and colour on kraft card where my usual mediums wouldn't show up. The pencils were a freebie yonks ago with Docraft Creativity magazine. I think I need some practice as I'm not sure I am happy with the results. 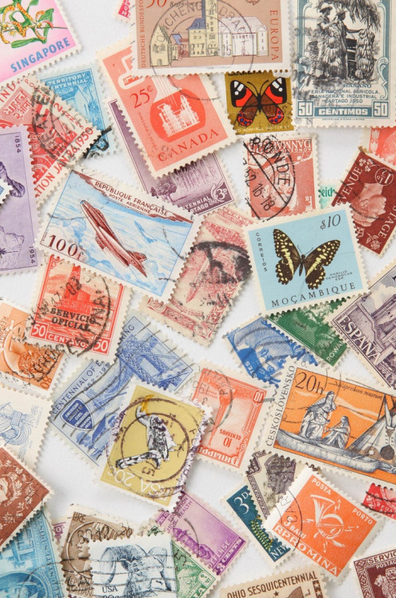 All the stamps here are by Newton's Nook. 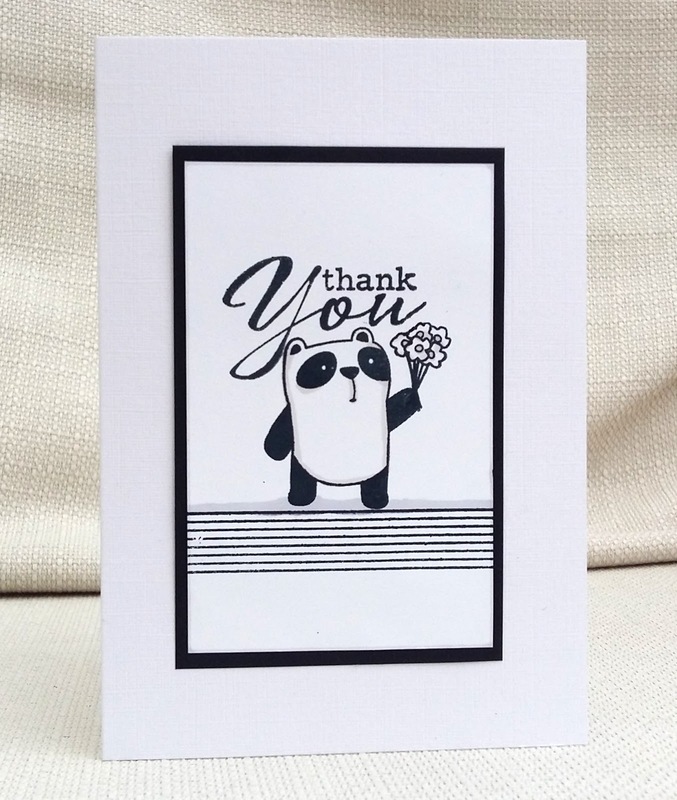 It is nearly the end of the school term here in England, and so I'm busy making thank you cards. This one is for a male teacher. 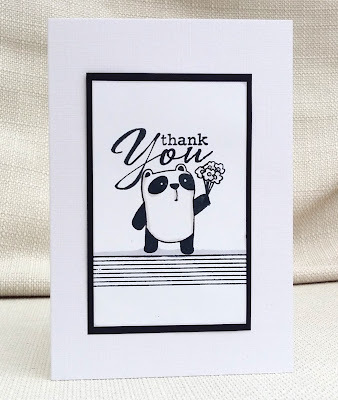 The panda and flowers stamps are by Wplus9 , the stripes are Inky Doodles and the sentiment is Clearly Besotted. 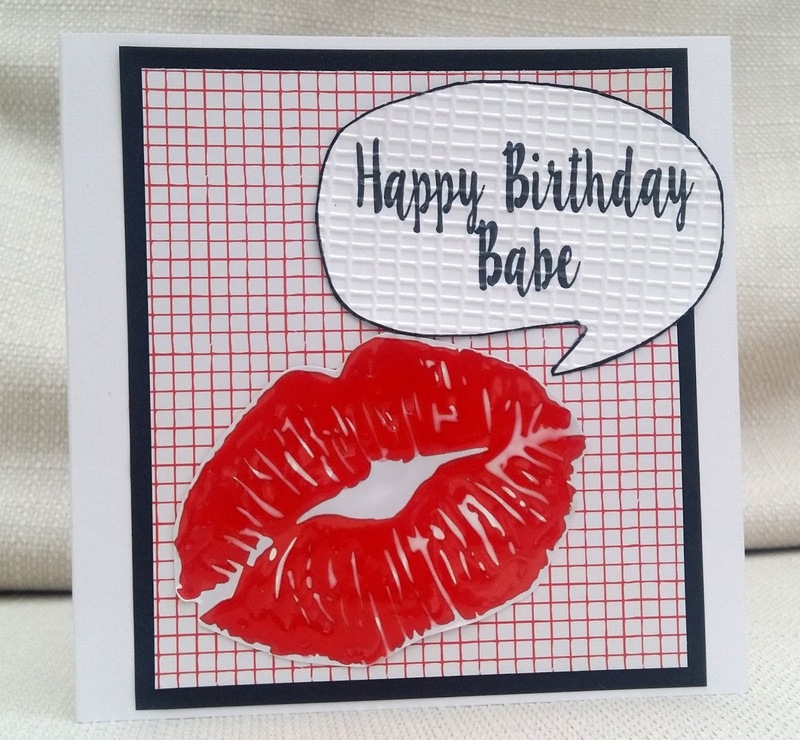 The latest challenge from my daughter was to make a birthday card for her friend who was a fan of Anna Nicole Smith (weird!). 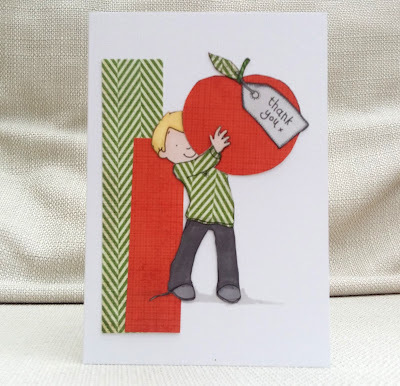 There was no time to query my daughter's choice of friend - I had a card to make! 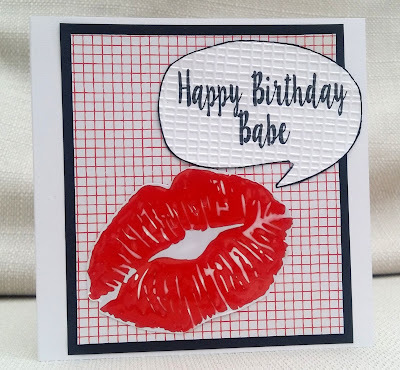 The lips were from a digital valentine's theme scrapbook kit and I made the sentiment, added it to the speech bubble and printed them all off. I used a large amount of Glossy Accents on those lips! 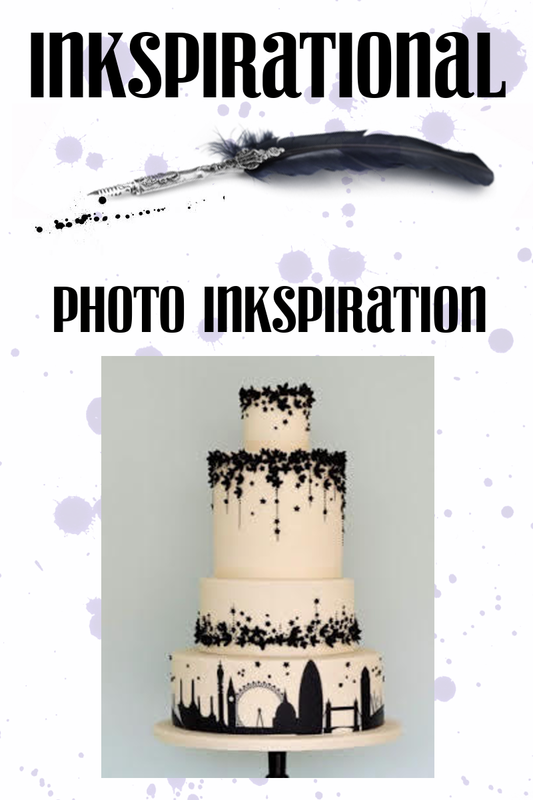 This card will be good for a Damsel in Distress Ink! The knight comes from the Daisytrail Fantasy Digistamp Collection CD . 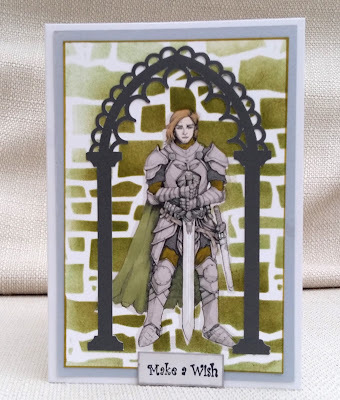 I coloured him with Promarkers and a little silver gel pen and then masked him and added the stonework using a Prima stencil and two colours of distress ink. 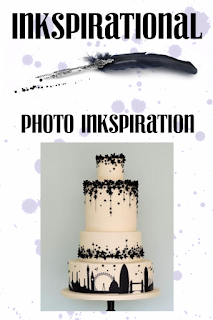 I cut the arch on the Silhouette electronic cutter and stamped the sentiment. 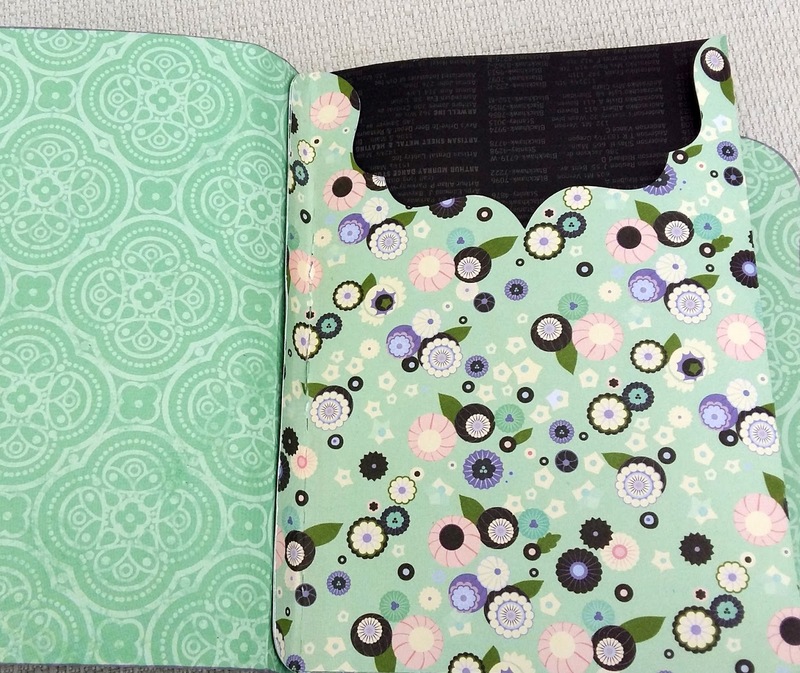 For my DT project I used my Silhouette cutting machine to make a book of pockets using Pink Paislee paper. 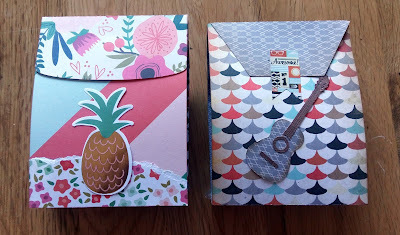 My daughter is planning her wedding and though most of it is done online (Pinterest etc) , I thought this might be a nice place to keep little things like business cards and receipts. Our Guest Designer this week is Dora , so I hope you'll come over to City Crafter to see what she and the rest of the DT have made, and enter your own project. I've made this card for a single friend, who is exhausted at the moment, trying to manage work, family commitments and the care needs of her parents who live (separately) far away. I thought the sentiment ( from a W plus 9 set - I cut off the second half of the stamp) was just right. 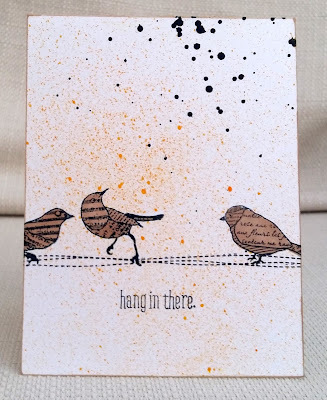 I used a stitching border stamp from Inky Doodles and birds from a Bo Bunny set (the text stamping is part of the design). I finished off with black and yellow sprays - you should see my hands! 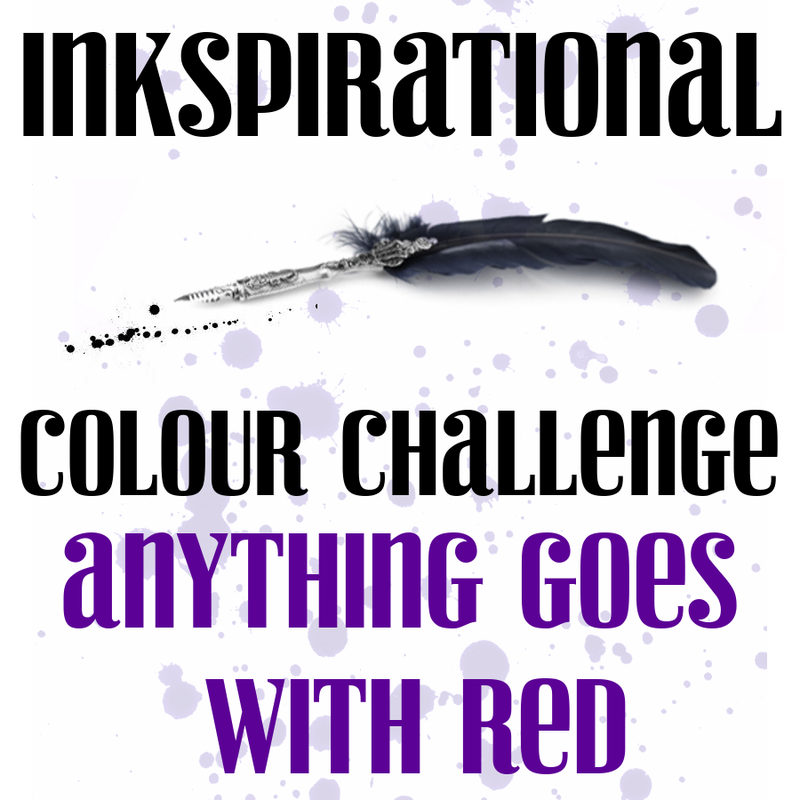 Our new challenge at Inkspirational is to use the colour red. 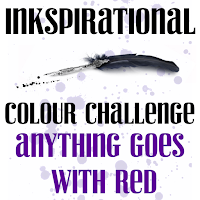 At Inkspirational we have a wonderful Guest Designer, Kaja , so I hope you will come and see what she , and the rest of the Dt have made, and enter your own creation.